I wanted to build a website to share photos from my personal nineteenth-century and early twentieth-century image collection. 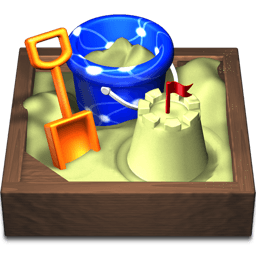 I was able to discover Sandvox through a Google search. I chose to use Sandvox for its versatility and ease of use. With no prior knowledge of how to build a website, Sandvox has allowed me to readily publish photos that would otherwise just be sitting on a shelf to help reunite individuals with images of their ancestors.